Dan Illman and Mike Beer preview the field for the $75,000 turf race. A field of 11, led by Alternative Energy with 5-2 odds, is set to race in the fourth race of the day at Belmont on Friday, September 14. 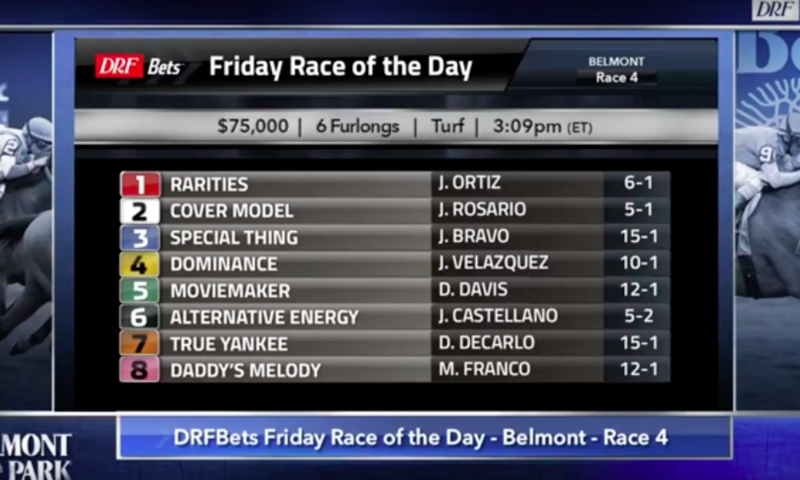 The $75,000 race will be run on the turf at 3:09pm. 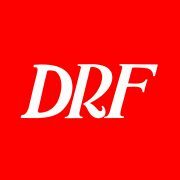 Daily Racing Form‘s Mike Beer and Dan Illman have the preview.